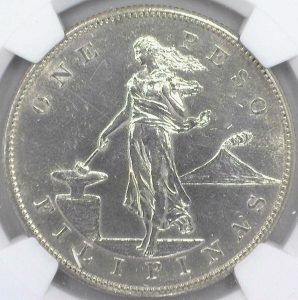 Today’s coin is this beautiful NGC graded and slabbed VG-10 1894 O Barber Dime. 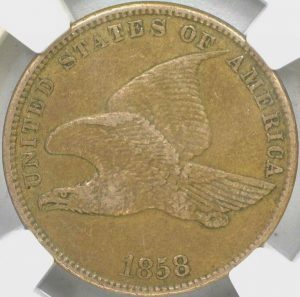 Because this particular coin is usually found in a lower grade, it is a choice example of a scarce date coin in a popularly collected series. It also has an attractive natural gray color. 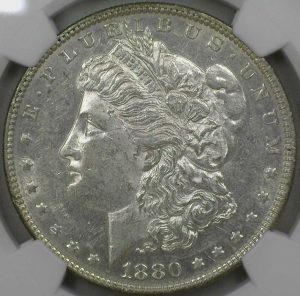 The 1894 O Barber Dime has a mintage of 720,000, Its name comes from the designer of the coin, Charles E Barber. 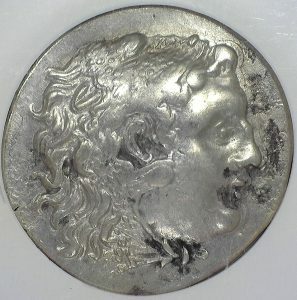 Come check out all the Barber dimes and other coins of the Barber series we have in stock at tomscoinworld.com.